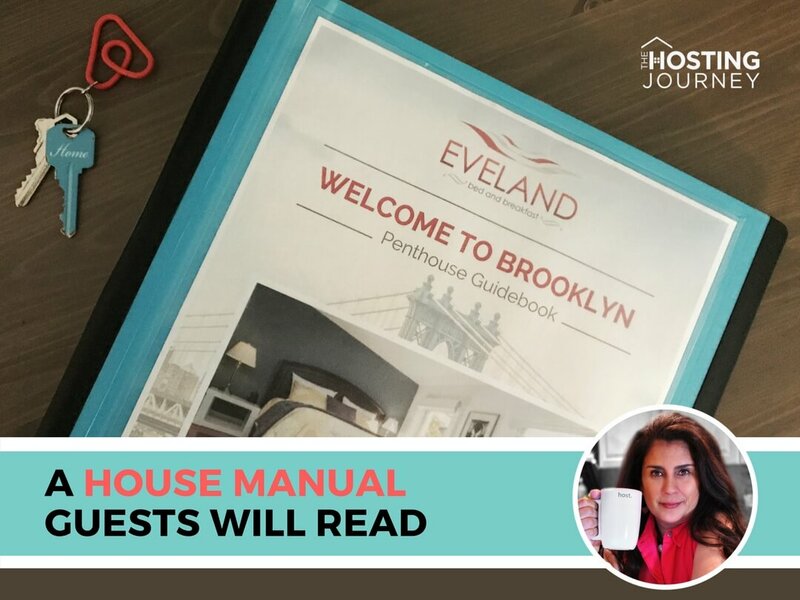 Do You Have A House Manual Guests Will Read? I was staying at my friend’s lovely and amazing Airbnb beach house on Long Island. I helped her set up her space a few years back and hadn't been there for a while. 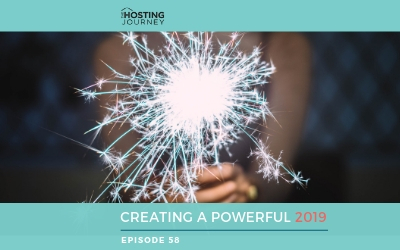 And if you tuned into the episode, “Connecting With Your Guest As A Remote Host,” you know I was ready you know and well prepared! With my Brooklyn home booked and my team and procedures in place, I was OFF! Since I already knew my friend’s home, I was comfortable staying there by myself. I’m a New Yorker! We’re built STRONG! Once there, I was trying to figure out the air conditioning system…. It was HOT!… even at the beach… and mama needed her A/C. I looked for her House Manual to get the information, I found the manual but not the info. I realized I had the perfect thank you gift … You know, for letting me enjoy her home. I could buy her flowers, which was my first thought, but… Flowers do die… Cheeses can be delicious with a good bottle of wine…. But then I thought, My House Manual would be perfect. 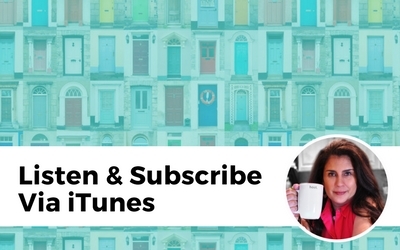 It is essential for her Airbnb business… and knowing my girl… It’s business over a bottle, every time! 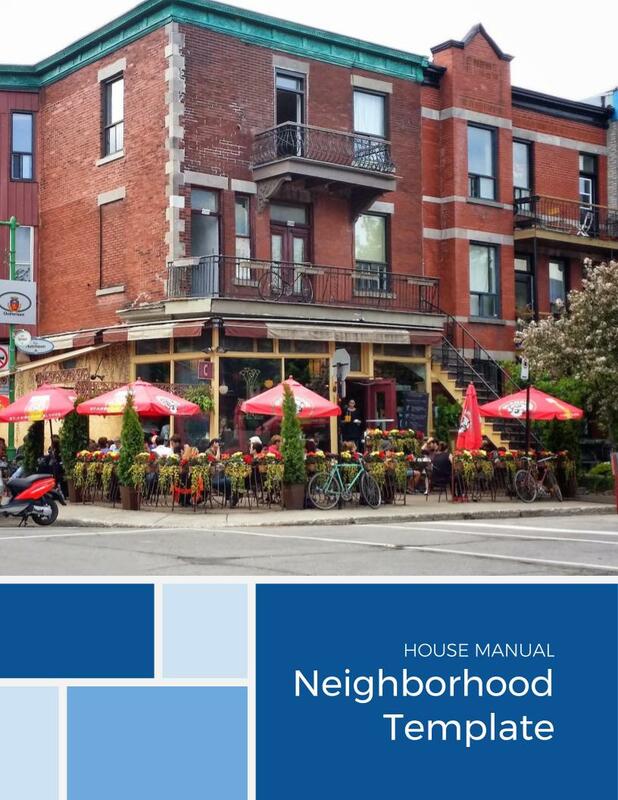 Many hosts I come across say they have a “house manual”… but the question is… Do they have a house manual that works? There’s an ART to creating a successful one. 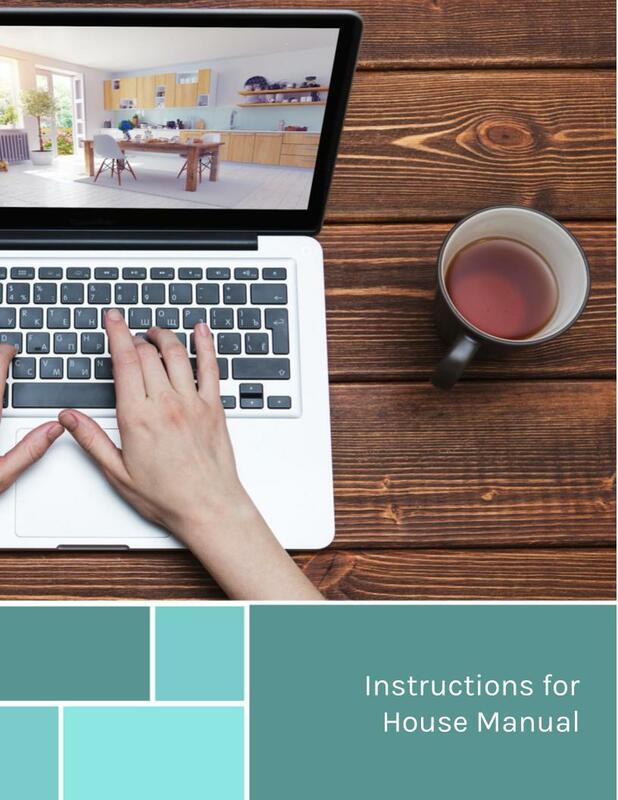 It’s not about having old take out menus and tourist brochures in a folder… You need to know what exactly goes into a house manual, and more importantly, how to get your guests to read it. It’s simple when done right… and we’re about to do it right. Hot water knob is really the cold water. Compost (in my case) goes in the freezer. Please Do NOT open the window that holds the air conditioner. All This may seem like common sense to you. 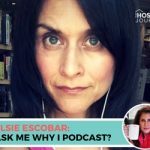 But you’d be surprised how many times I’ve heard from hosts “Seriously, they opened the window and the A/C came crashing down 5 stories!” Amazing. A welcome message: something short and pleasant. 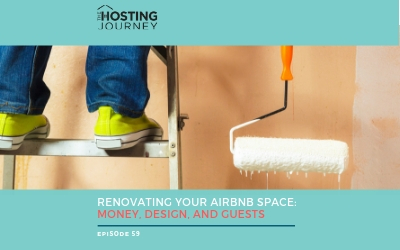 The listing address: If the guests need to call for a car service or order food, they don’t need to look for the information on the Airbnb website or on their digital device. I know I don’t remember the listing address where I’m staying (or is that just me?). 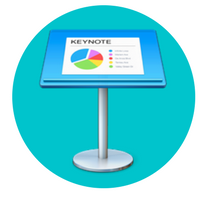 Your or your manager’s contact information: and your preferred method of communication. Is it a phone call, a text, or email? Your wifi password: the holy grail, and what everyone wants. This particular page will have the most important information. Remember, many guests are foreigners. 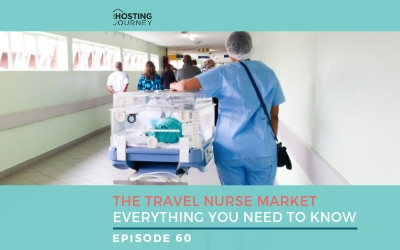 This information is basic but still needs to be detailed: How the guest can contact the police, fire department, hospital or call for an ambulance. You also need to provide information on where the fire extinguisher is located and how to leave your home in case of a fire or emergency. A Safety checklist for your home. 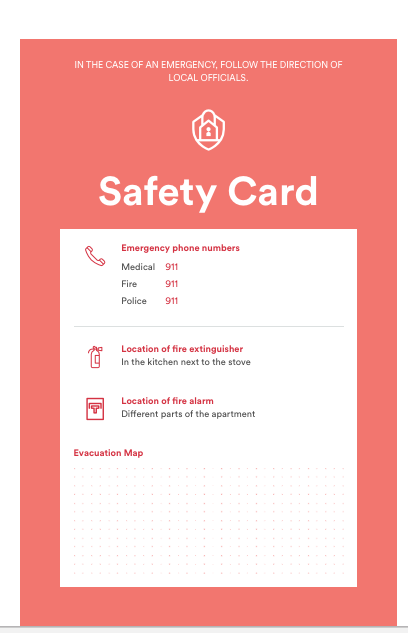 Airbnb gives you the option to print out the safety card so you can have it on your listing. I suggest you do. It is that important. I had a guest call for an ambulance once and another guest actually went the hospital. …. in both cases, I wasn’t home. Luckily, they had my House Manual to get the contact information. Trust me, The House Manual is a lifesaver… sometimes, literally. The Holy Grail for us hosts Your home was booked a long time ago, and your guests don’t remember the house rules. How could they? When your guests arrive, this is the time you need to remind them of your House Rules once again. When I’m giving my house tour, I make sure I mention my house rules. For example, “No one smokes, right”? And if someone says they do…. 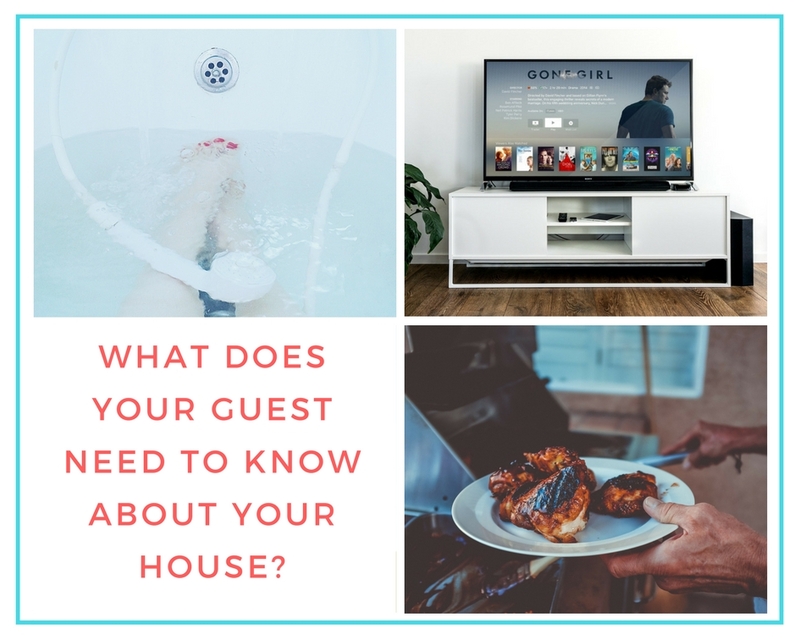 I ALWAYS tell them… If you’re unsure about anything, please check The House Manual for the House Rules or contact me, I live in the house and you can email or text me. You want to give them freedom but also let them know you’re reachable. You’re NOT an absentee Host. right? Here we’re working on the house information. So appliances, like television, stereo, iron, hair dryer, heating and cooling system, go here. If they’re allowed to use please provide instructions. It might be obvious to you, but an unfamiliar air conditioner or heating unit. or even a smart thermostat with no buttons isn’t obvious to some of us… I’m just saying. If you provide kitchen access in a shared space or you have a private apartment or house, this page will be more robust with information. How to use your appliances? Do they need to take out the trash? Do they need to run the dishwasher before they leave? Even something as simple as, “is the water safe to drink?” You know it, but your guests don’t. If you provide linens and towels… and I hope you do. Some guests don’t. 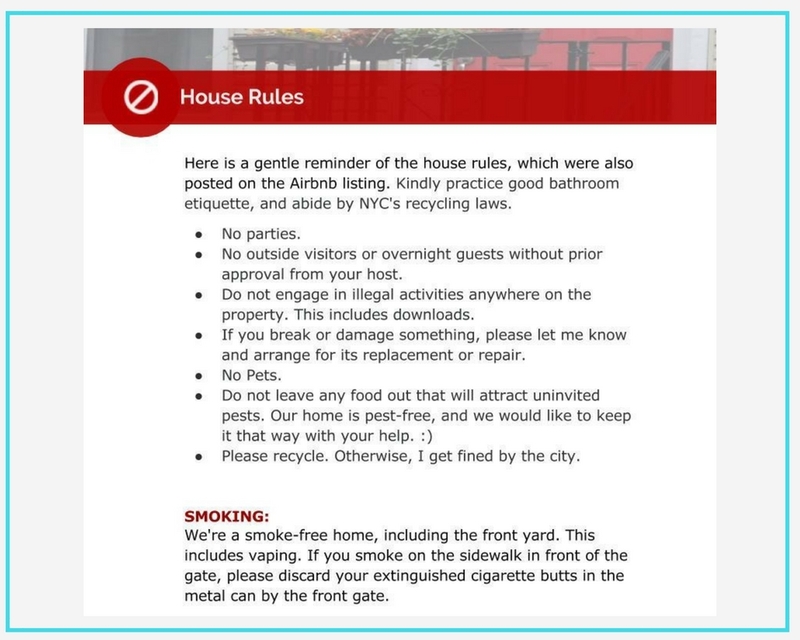 Now Airbnb has hosts having to check linens and towels listed as an amenity. This is the section where you might mention that you provide additional towels and where they can find them. If you provide daily housekeeping (I don’t, but some people do), this is where you let them know. I also mention that I provide makeup remover wipes and I tell them NOT to use my towels to remove their make up. Ahh! Those stains on our towels. How we battle them. So even though I’ve upgraded it, one of my bathtubs has a very old-fashioned stopper. Sometimes the stopper goes down on its own. Some of my friends say it’s spooky; I say it’s quaint. So when this happens, the water accumulates in the tub and my guests think the drain is clogged… But I know it isn’t. So now there is a photo of the bathroom and the stopper in the house manual… and in the bathroom. This way, my guests don’t panic because that isn’t pretty. 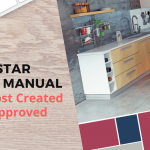 So my point is, if you have anything special – your swimming pool, hot tub, or anything particular to your home or apartment – add that info or any other special instructions to your House Manual. 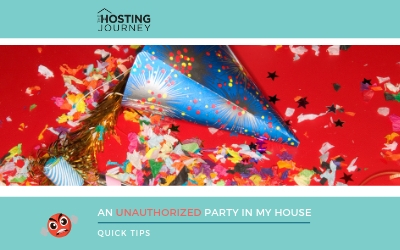 It’s better having your guests properly informed than having your guests panic. 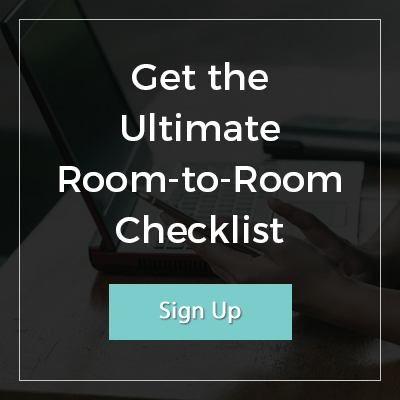 This is where you inform your guests, one more time, of your listing’s check-out time because they will forget. Can you blame them? They’re on vacation, having an amazing time at your lovely home. The last thing they want to do is leave. That’s GREAT, but they still need to check OUT! Do you want them to strip the bed? Do the laundry? Some hosts have a list of things to do before guests leave; others don’t. 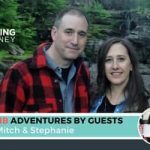 Don’t surprise your guests with a PDF the day before departure, like Mitch and Stephanie from episode 9. Write your instructions in The House Manual so they’re prepared ahead of time and don’t get surprised. A surprise guest is not a happy guest. 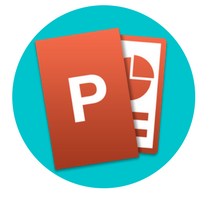 In your sign off message, let them know that you’ll appreciate any feedback. 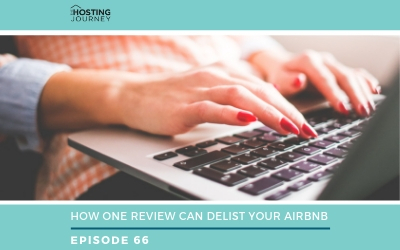 It’s better for your guest to let you know something they don’t love in person than in a review. Now let’s get to the part that will make your house manual actually be read and raved about your neighborhood. If you have gone to my listings (and I imagine some of you have. Or to the sales page of the House Manual I sell you can read the comments and reviews from guests. This section and the next one are the reasons why they love and rave about it. I go through my neighborhood, and I make sure I recommend ALL of the great restaurants, coffee shops, and places that I love… I don’t list the so-so places because who wants so-so when you can recommend memorable ones. It’s also a great excuse for hosts to try new places. I know hosts who have made relationships with restaurants and businesses, who then provide discounts for their guests. A Win-win all around. And a google map with the distance from my house to the location. I give them multiple options, so if the guest is tired, they can choose something close by… and they have an idea of where they’re going. Remember, your guests don’t know your neighborhood and not everyone will have internet access outside of your house. It’s a bit time consuming, depending on how perfect you want your House Manual, but the beauty of it is. Once it’s done. It’s done. And guests really appreciate it. You’ll need to update it because as you know, restaurants come and go. I let guests know about the nearby bars, live music, and anything else that might be kind of cool and fun in the neighborhood. For example, in the summertime Prospect Park has very inexpensive outdoor concerts. And I make sure I have the schedules and let the guests know when they’re happening. It’s a very non-touristy thing to do that can make a nice summer evening extra special. Supermarkets – We all gotta eat. I give guests a choice of markets. And then, there's Whole Foods. It’s a bit far, but it has a parking lot and people like to go and get that “Whole Foods” experience. If you must have cake and pastries… Bakeries get their own section in the House Manual. It’s geared for those guests wanting something sweet or needing to get a cake for a special occasion. I get guests who are here for weddings, graduations, and specials occasions and need to get their hair and nails done. Or they just want a massage. 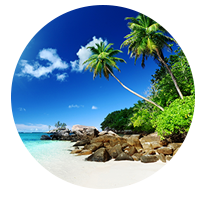 These places are also included in the book. There is a 24-hour fitness gym and a few yoga studios nearby. Not everyone likes to workout during their vacation, but some people do. Remember, this is about them… If there are runners in the house, I usually recommend Prospect Park. And believe me, they use it. Even the post office gets a line item… because some guests, not that many, do still send postcards. It’s so sweet. 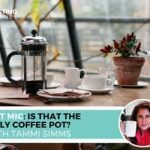 I wish we ALL did that more like Tammi Sims in Episode 8 “Connecting with Guests as a Remote SuperHost”. Oh, nostalgia. Your neighborhood section will be for guests inquiring about different businesses. And I’m about to add some businesses that provide phone and Sim cards since guests ask for them quite often. Back when I started my House Manual, there was a page with the wifi password and a thank you note for staying at my house. Now, it’s a binder that keeps growing. 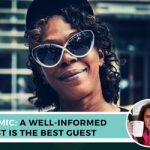 Because Brooklyn is a destination and has so many amazing fun stuff to do, I have a “Brooklyn Fun” section, where I highlight different neighborhoods and even extra stuff from my own personal experiences. This park is within walking distance from me, and even though it can go in my neighborhood section, I gave it its own separate section. 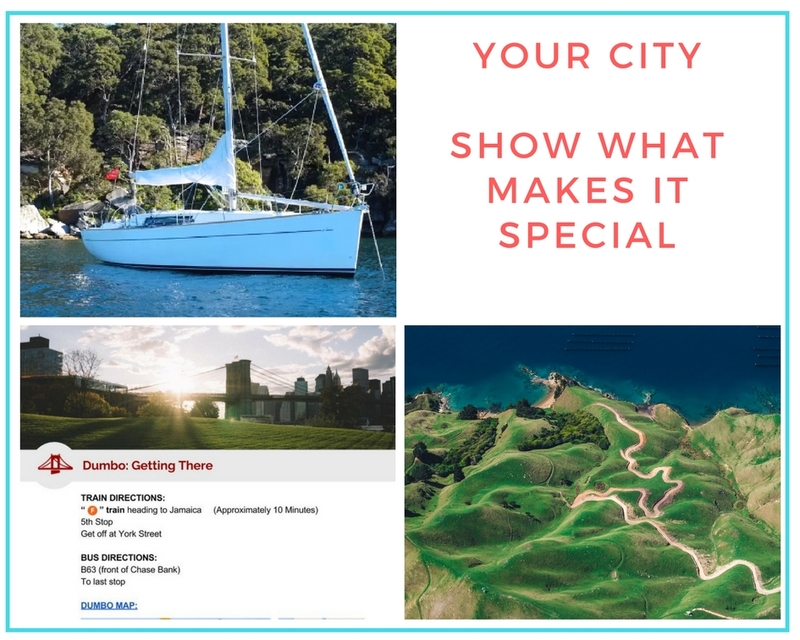 In the “Your City” section, think of the tourist attractions that attract guests to your city. Central Park page is DONE! Yes, I went a bit overboard, but you do it this once and you’re done. I had a lovely family from Germany stay with me. They were planning their day in my kitchen and trying to figure out what to do first. They had a list of many things to do and didn’t know where to begin. 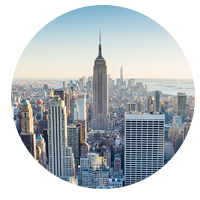 With only four days in New York, you can spend a lot of time just going from one place to the other. I ended up creating an itinerary for them. I split the city into quadrants, and off they went. Well, I added that to my House Manual as a “4-day tour” for guests. The vintage shop with the ambiance. Your guests are already non-traditional by staying at an Airbnb, so why not make their stay extra special. 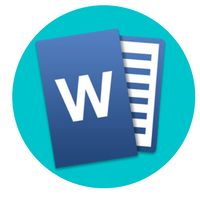 Your Welcome, who offers a tablet where you create a guidebook and also offer services. Some are free; some charge. Check them out, and use what works best for you and your listing. and you're off to Facebook and clicking on cat videos… Well, may I suggest the easy route…. 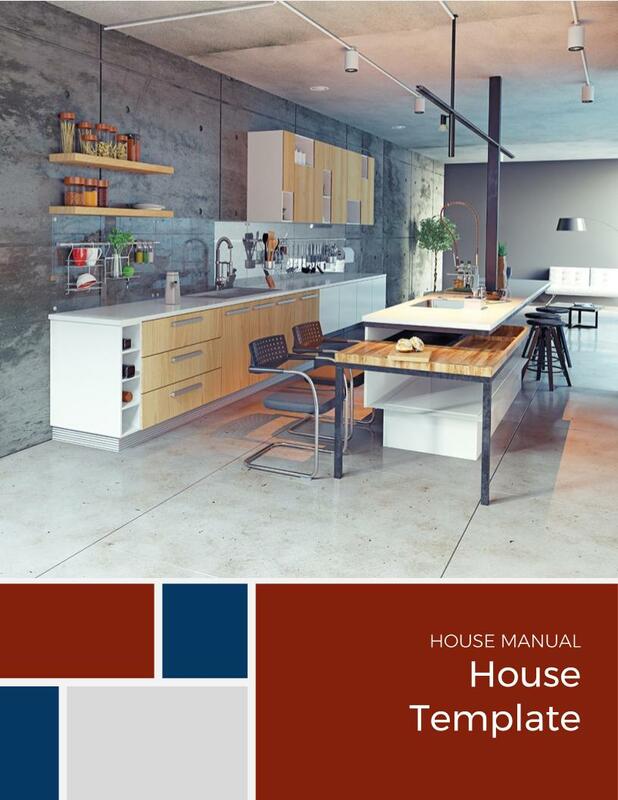 One of the reasons I created these templates was because my guests love my House Manual. 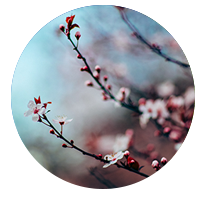 And I wanted to offer a product to hosts, which was professional and uncomplicated but also beautiful. I’m an old-fashioned, paper girl, and I love seeing my guests using my House Manual. They love it. And you will, too. 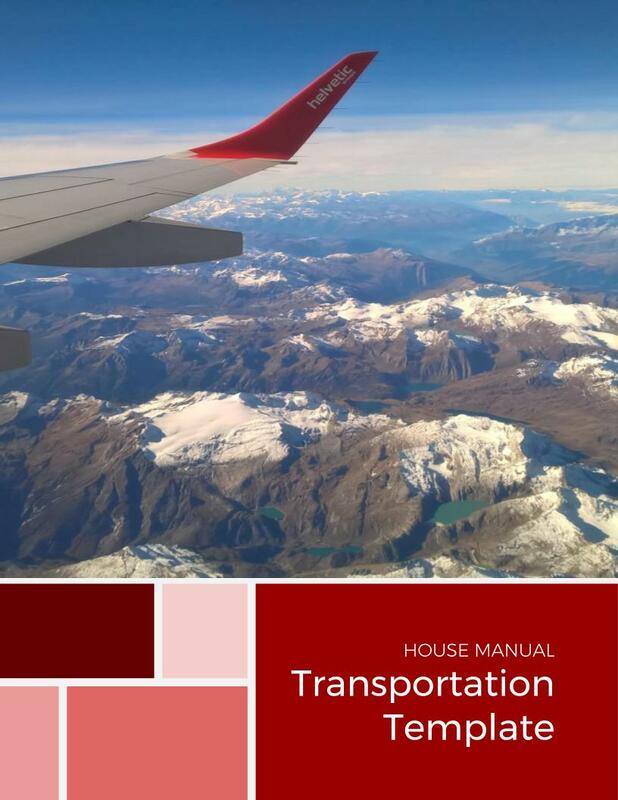 Look, whatever you want to do, whether you want to go digital, create your very own, or simply go with my templates, have a House Manual for your guests. It provides freedom. Freedom for you, not to be answering the same questions over and over and over again. And freedom for your guest, who won’t feel embarrassed, asking you yet another question, over and over again.